I made my chalkboard art piece for Orange Karinderia last December and I’ve been eager to make another one using different chalkboard art tools so I can experiment with other materials. I planned to make a smaller piece since the last piece was about the size of a poster. I wanted something that we could put at the start of a buffet table or snack corner during parties, workshops, and events. 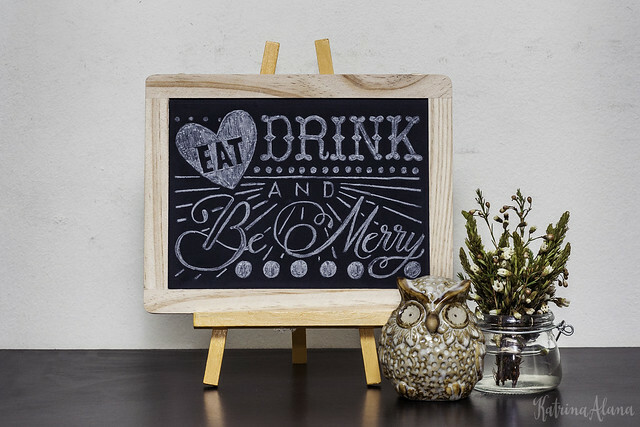 I chose “Eat Drink and Be Merry” since it was one of my favorite phrases. I like how this version of the expression gives a very welcoming message to guests. I made my initial sketch on paper then transferred the design on the chalkboard by lightly tracing it. I didn’t want to order the popular chalk pencils I saw online since I really wanted to make the piece immediately so I decided to go to Art Friend at Plaza Singapura and asked the shop assistant whether they have any chalk pencils in stock. She pointed me to the Cretacolor White Chalk Pencil. I just snapped it up together with the small chalk board. I didn’t want to make my own chalk board using chalk paint since this is just an experimental project and I didn’t want to invest in so many materials. Lex and I were discussing how to do this project the night before I bought the supplies and he mentioned that maybe tailoring chalk would work so I went to Sing Mui Heng, which is a sewing and jewelry supply shop at People’s Park Centre, to look for some tailor’s chalk that would work with this project. I saw the Hoechstmass Catridge Chalk Set and decided to try it since I also have a sewing project I wanted to try and I knew the it would not go to waste. I tested both chalk materials on black paper and on the chalk board since I wanted to see how both performed using different surfaces. I have been planning on incorporating chalk art with calligraphy in another project. Hoechstmass Tailor’s Chalk ($12) – Looked greasy however it did not write a solid white line but writes easily. – Worked better for filling in the design since it gave a solid fill. Creatacolor White Chalk Pencil ($2.50) – Wrote solid white markings on paper. Worked best on paper. – Worked better for outlining the design since it wrote a solid line but was more difficult to use when filling larger areas. 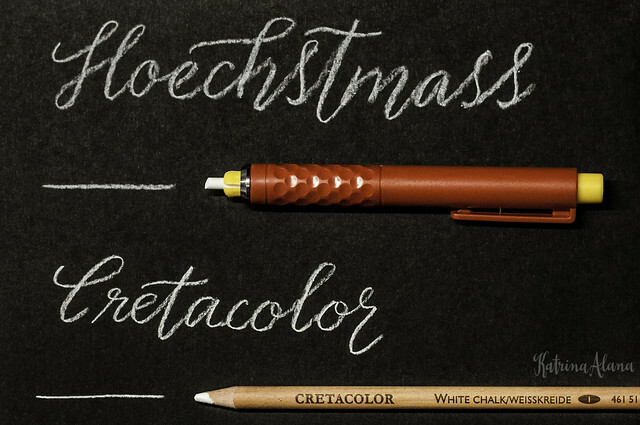 With the generic chalk board, a combination of both the Hoechtmass and the Cretacolor pencil worked best to produce the fine lines. I don’t think that using just one brand would have given me the effect that I wanted since each material served a specific purpose as discussed in the table above. 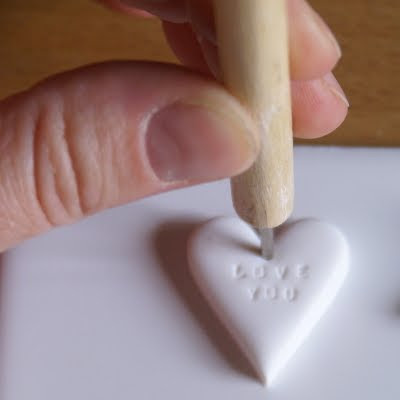 Using the pencils were definitely a thousand times easier than using a regular stick of chalk but for larger pieces you might want to outline using the Hoechtmass Tailor’s Chalk then fill in with the middle portion with regular chalk sticks. I am so happy with the final piece that I don’t think I would erase it. Time to get another chalk board. I’ll be fixing it permanently with a spray solution. I didn’t like how hairspray reacted in the Save Room for Dessert piece so I will be trying either a fixative spray used for calligraphy that I’ve been eyeing on or a matte spray paint recommended by Minifanfan. I’ll write another post about it when I decide which spray to buy. 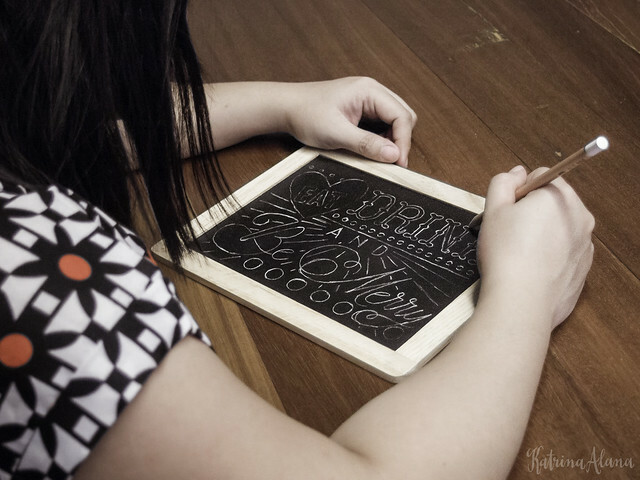 Please leave a comment below if you have any recommendations for chalkboard art tools or if you would like to share your own chalk art projects. We would love to hear from you. This entry was posted in DIY, My Projects and tagged Art Friend, Chalk, chalkart, DIY, Eat Drink and Be Merry, katrina alana, pencil, pencils, review, Sing Mui Heng, singapore, tutorial on February 26, 2015 by Katrina Alana. Last week I gave away some Christmas cupcakes at work and I wanted to personalize it for each recipient in order to show my appreciation for each person I’ve worked with. Unfortunately, due to our busy schedule and since we’re not able to bake in the kitchen of our apartment, I ordered the cupcakes from a nearby bakery. The cupcake in this photo is from The Marmalade Pantry, which we bought from Oriole during Public Garden’s Christmas Markets. 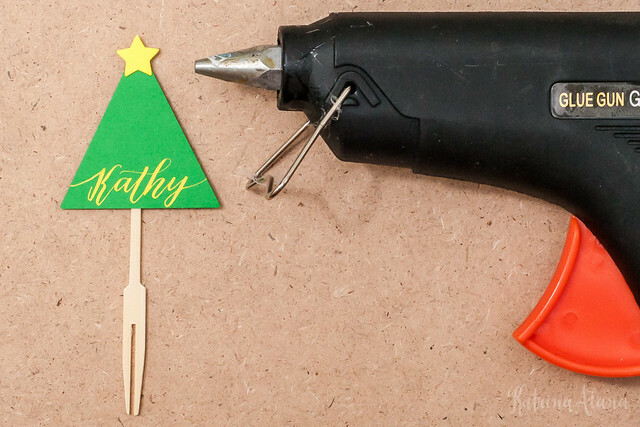 I wanted to combine my fascination with cupcake toppers and my love for calligraphy, so I came up with this Christmas Cupcake Topper which is quick and easy to make. This project can be made and enjoyed by the whole family, however, we do not recommend letting children operate the hot glue gun as it may cause burns. 1. 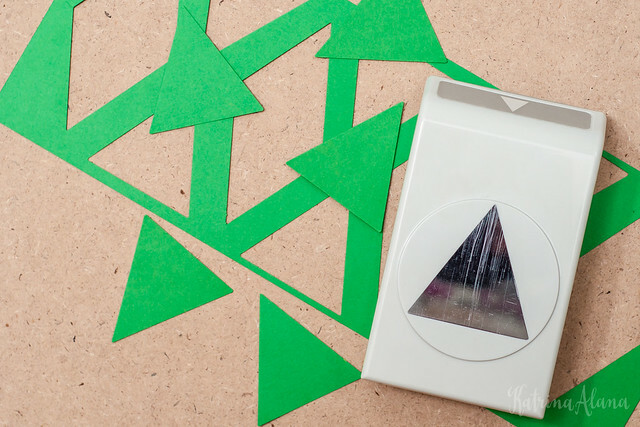 Cut triangle shapes from the green paper to form the tree shape. 2. 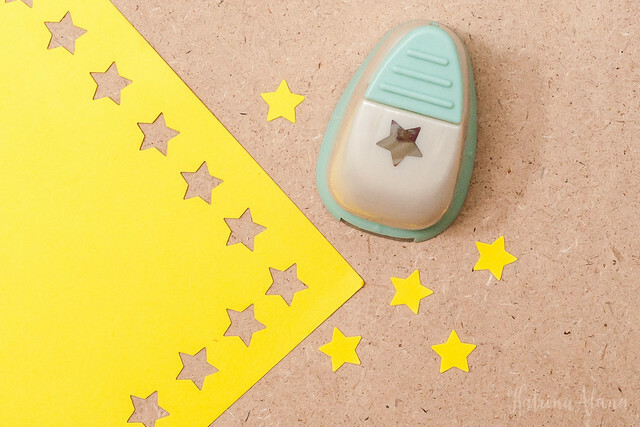 Cut star shapes from the yellow paper. 3. I decided to use a bamboo fork instead of a regular toothpick since the top a has a flat side where I can securely attach the green paper tree. A tooth pick would not look neat and it may move around while the cupcakes are being transported. 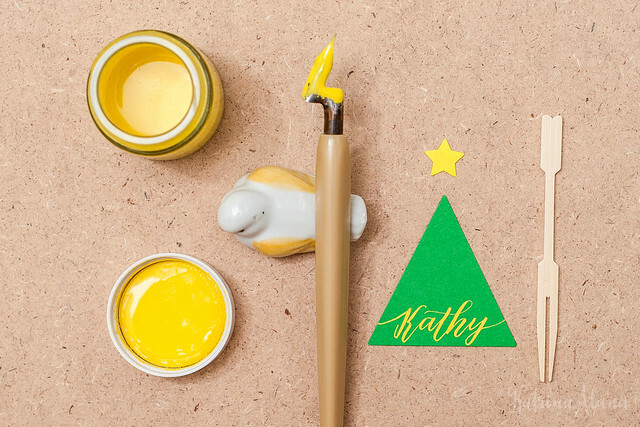 Write your calligraphy on the body of the tree and stick the yellow star and bamboo fork using a hot glue gun. 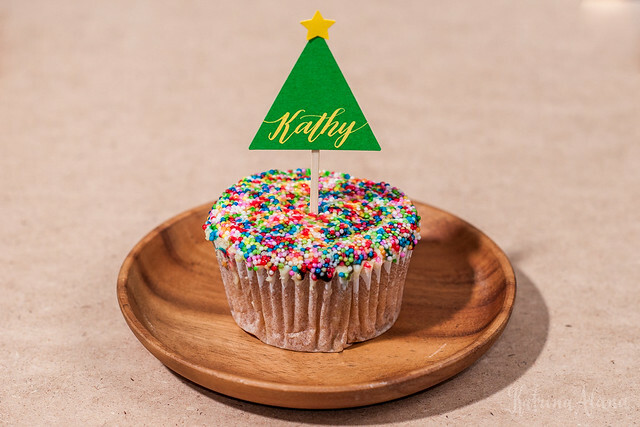 We hope you enjoy this simple DIY project and please share photos of your own Christmas Cupcake Topper by sharing a link below or by tagging us in Instagram. This entry was posted in DIY and tagged calligraphy, Calligraphy Christmas, Calligraphy Christmas Cupcake Topper, christmas, Cupcake, Cupcake Topper, DIY, katrina alana, katrinaalana, The Marmalade Pantry, topper, tutorial on December 12, 2014 by Katrina Alana. I’ve been toying with Shrinky Dinks for the past few months because I wanted to release a series of Shrinky Dinky DIYs on our blog. A few weeks ago, I was hired to teach at a children’s party. 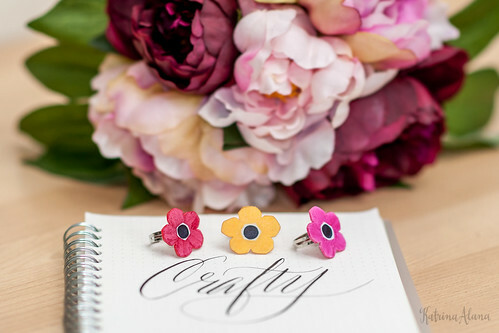 During the planning stage, I proposed some crafts that are appropriate for girls from the ages of 3-12. 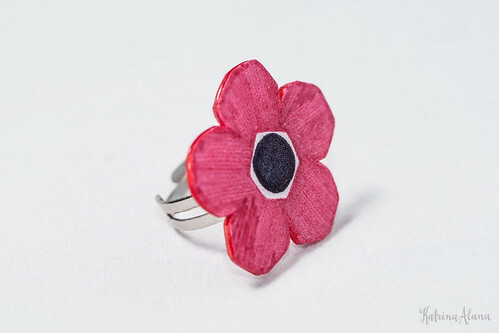 One of the crafts that came to mind was making Shrinky Dink* jewelry. Although this project was not picked to be included in party, I thought I’d share it here because I love how it turned out. Work in a well-ventilated place since using a heating device and the baking process might release fumes. Be careful of sharp edges. Make sure you cut or sand down any sharp corners before heating your piece so you don’t have sharp edges on your final piece. 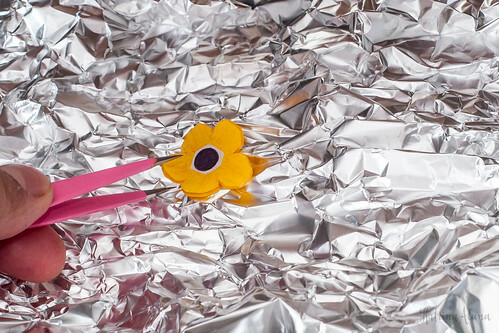 Use tweezers or tongs to remove the aluminum foil so that you do not accidentally touch any hot surfaces. Get a cheap oven toaster on sale to use for your crafts. We prefer to keep our craft materials and equipment separate from items we use for food preparation. 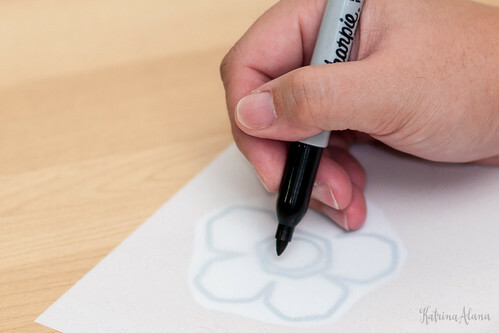 Draw your design on the Shrinky Dink plastic. I used Sharpie markers to trace my design on the shrink plastic. 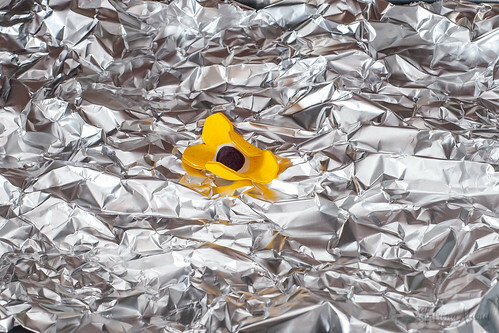 Line the tray with crumpled aluminium foil. 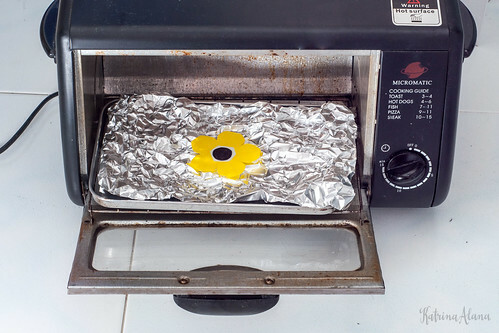 Bake the Shrinky Dink in an oven toaster according to the instructions of the manufacturer. The plastic will twist and warp as it shrinks. The plastic will move and warp as it is shrinking. You can take the piece out once the plastic stops warping and it has reduced to about 40% of the original size. Take out the shrunken piece using a pair of tweezers. Place the ring that is lined with baking paper on both sides in the middle of a heavy book to flatten it. Take out the ring after a minute and wait for it to cool completely before handling it with your hands. This step is optional. You can use a sealant and coat the surface of the ring so that the design does not get scratched off easily. Make sure that the sealant that you use is non-toxic. I did not seal my ring because I like the matte texture and I am still testing different types of sealants. Attach the Shrinky Dink piece to the ring base using a bit of E600 glue. I hope you enjoyed this tutorial and if you decide to make a ring using this tutorial, we would love to see a photo of your ring or hashtag us #katrinaalana. *Shrinky Dink is a brand of shrink plastic. We are not using the Shrinky Dink brand of plastic however since the company name / product is more well-known than the material, we refer to Shrinky Dink as shrink plastic. 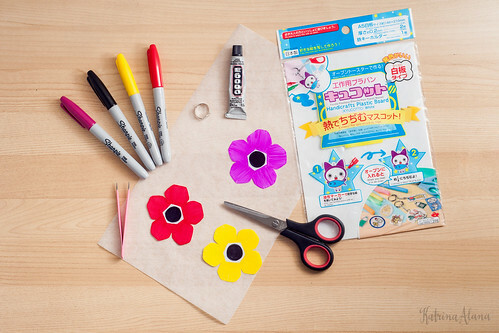 This entry was posted in DIY, My Projects and tagged craft, crafts, DIY, flower, flower party, Jewellery, project, ring, Shrink plastic, Shrinky Dink, Tate turns 3, Tiong Bahru, tutorial on June 18, 2014 by Katrina Alana. Having great photos is key in online selling. 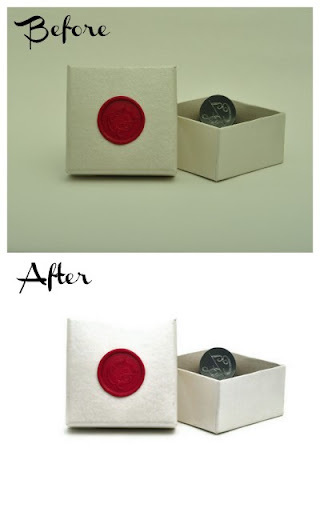 Most sellers will use natural light with a white background or a light box then process the photos in a photo editing software. I discovered FotoFuze when I was browsing through the Etsy Apps section and decided to give it a try. I have some photos I used with my homemade lightbox that I wanted to try editing them with this software. You can sign up with FotoFuze using your Etsy account or through your email. A video will pop-up and I suggest you watch it so you can see the tips on how to use the system. I tried FotoFuze with one of my processed photo to see how it performed. I must say I was pretty amazed at how easy FotoFuze was to use and I liked the results. 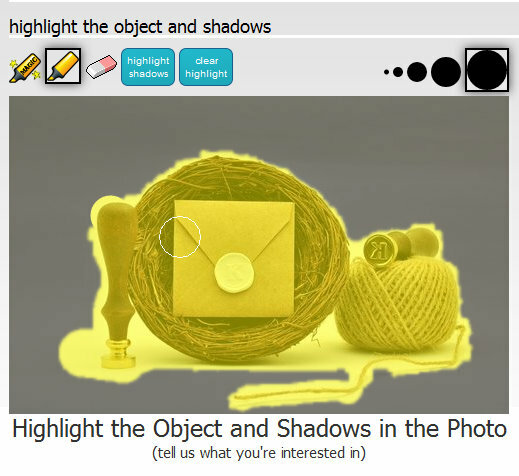 You just need to use this highlighting tool and highlight the main object as well as the shadow then you can click on the Finish button and you’re done. You need to upload the photos into the site. You don’t have to wait too long however if you want to upload really fast you can resize the photo to a smaller resolution before uploading them. Overall, I would say that FotoFuze is a great and easy to use tool. It’s easy to sign up and it’s free. You can donate to the developers through the site via Jungl. Half of your donation goes to the charity of your choice. I highly recommend FotoFuze. This entry was posted in Photography, Products We Like and tagged FotoFuze, photo editing, Photography, review, tutorial on January 7, 2012 by Katrina Alana. 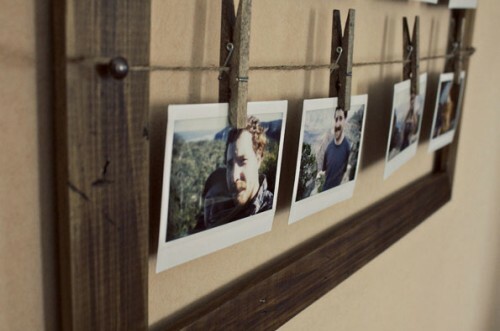 I like this photo frame idea from shelterness. 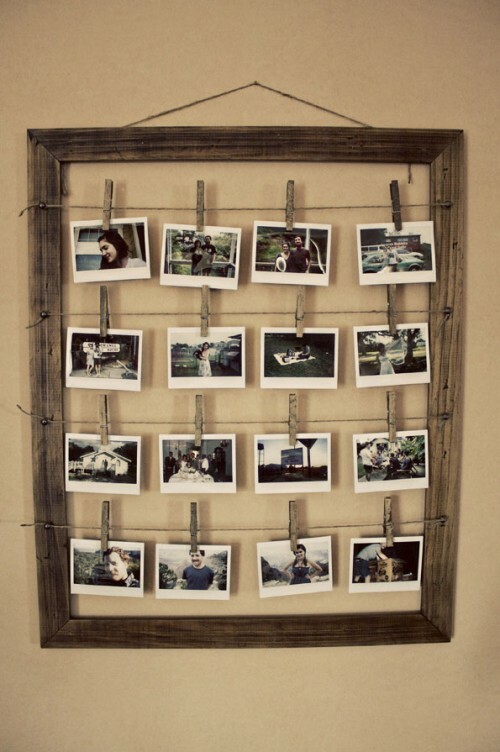 It would be a perfect way to display Polaroids. I’m thinking of getting one but I’m concerned about the shelf life of the prints. 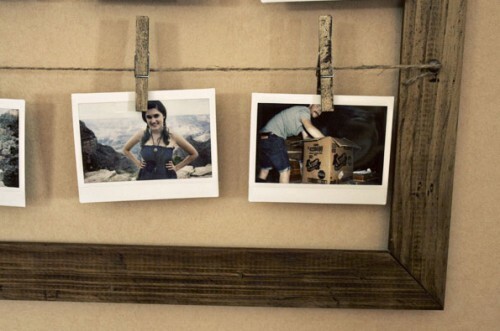 This entry was posted in Decor, DIY and tagged DIY, DIY Photo Frame, polaroids, shelterness, tutorial on June 12, 2011 by Katrina Alana. Wrapping gifts in fabric is called Furoshiki. 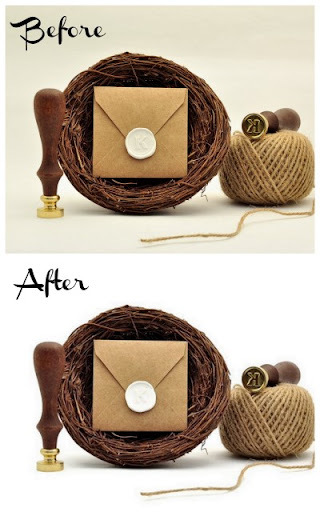 This Japanese style of gift wrapping encourages recycling and reuse. You can just use any cloth that you have to wrap a present and its looks pretty as well. You check this tutorial from giverslog by AmberLee who is a California mom, chocolate maker, and country girl. GiversLog is her avenue to catalog all her projects and other things she adores. 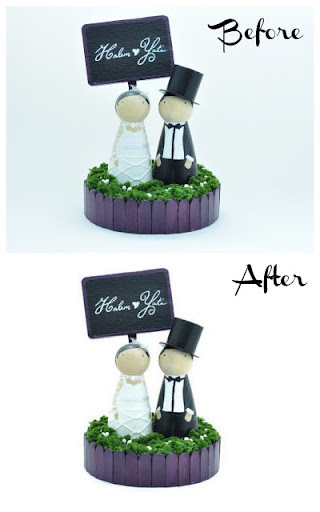 Visit her blog for more details on this tutorial. The Japanese government has also published a nice guide on “How to Use Furoshiki” at Ministry of the Environment. 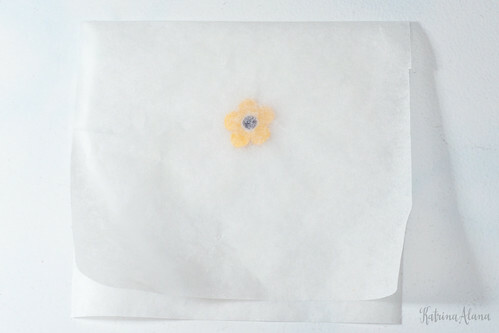 This entry was posted in DIY, Illustrations and tagged AmberLee, DIY, GiversLog, How to Use Furoshiki, Japanese gift wrapping, tutorial on June 9, 2011 by Katrina Alana. This tutorial from Poppytalk is so cool. 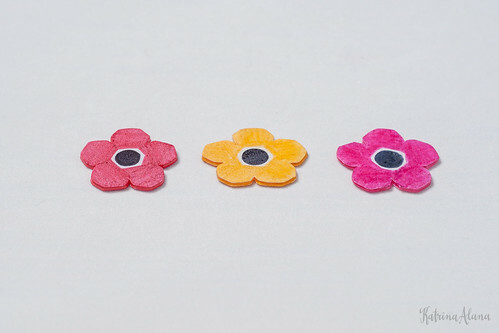 You can make your own polymer gift tags. I can just imagine making the tags for a special occasion like a wedding where you can make a small plate with the couple’s wedding details and turn it into a ring holder. 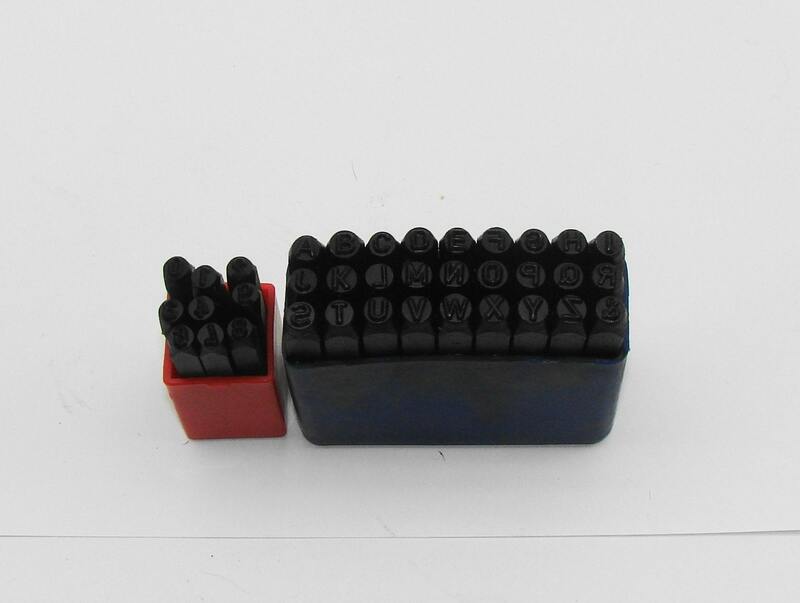 You can get the metal stamping alphabets at specialty stores like EviesToolEmporium. This entry was posted in DIY and tagged DIY, eviestoolemporium, gift tag, polymer, poppytalk, tutorial on June 8, 2011 by Katrina Alana.